If you have ever wanted to try SCUBA diving, you've come to the right place. 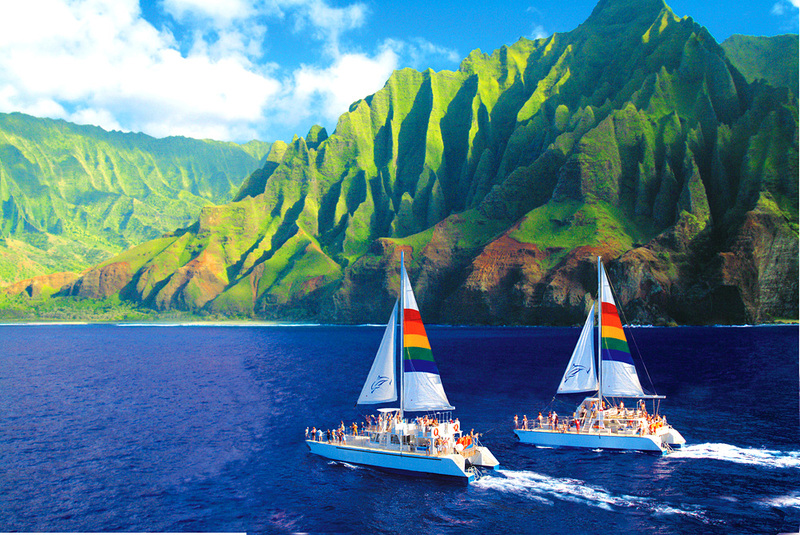 Take a tour with Blue Dolphin Charters on their morning or afternoon Na Pali Snorkel Tours or the Tour to the Forbidden Island of Ni‘ihau and try it out! Their certified instructors will give you a short briefing before taking you to see the wonders below the blue seas of Kaua}i. You can expect to see a variety of fish, seals and even a honu (turtle) or ten. Certified divers are welcome.